At National Church Residences, our vision is to advance better living for all seniors, enabling them to remain home for life. Through this blog, our goal is to allow you to see the heart and soul of who we are as an organization. We will do this by sharing the National Church Residences way with you, inviting you into our stories and providing resources that educate caregivers, enabling seniors to enjoy their lives. This blog will consist of three main elements: Our Stories, Health and Wellness, and Caregiver Resources. In this section, you can find stories about our residents, our volunteers, and our mission. The residents of National Church Residences have incredible stories to share. From war veterans to pillars of the community, to the formerly homeless, sharing the stories of our people will allow you to get to know who we are. Here you’ll also meet our wonderful volunteers. Our volunteers make up the fabric of our organization and are an integral part of all we do. Sharing stories of our mission invites you to connect with what we do. Our mission drives everything we seek to accomplish as an organization, and we can’t wait to share it with you. In Health and Wellness, we want to engage senior citizens. Here we will provide solutions to common healthcare issues to help seniors find the answers they need. With the number of seniors rapidly increasing, many adult children are caregivers to their aging parents. 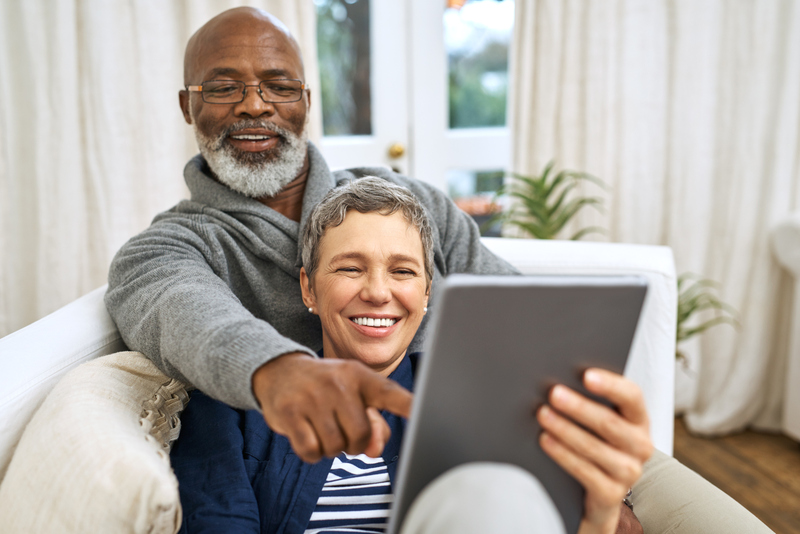 Here you’ll find information and resources to help care for your special senior and keep them home, engaged, happy, and healthy. Look for a new blog post every week. Don’t miss a post. Subscribe and get blog posts directly in your inbox. In the meantime, feel free to read previous posts. We want you to be a part of the National Church Residences mission. Feel free to leave a comment, suggest a topic, ask a question, or send an email to communications@nationalchurchresidences.org. We’re excited to share National Church Residences with you!